At Clutch, we’re dedicated to “creating the incredible,” and this year has been a testament to that. We bid 2018 adieu with residential and commercial projects that have bettered Colorado’s design landscape and given us a greater appreciation for our craft. 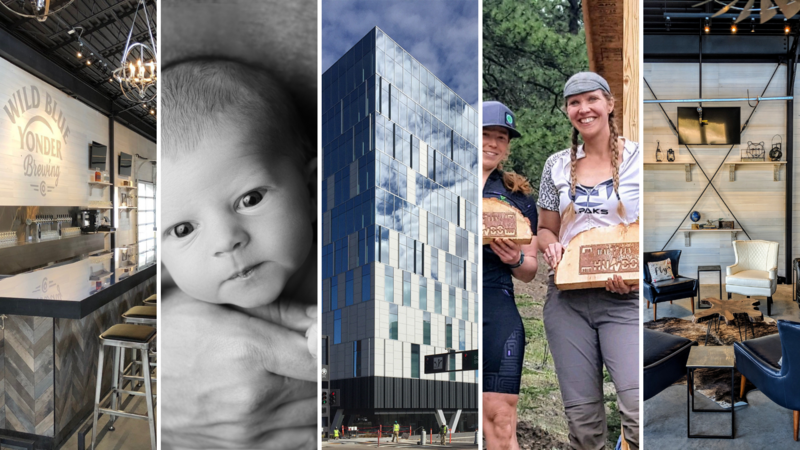 Here, we salute to this year’s victories, inside and outside the office, because as Coloradans we DO know how to get outside and play. We knew this project provided an incredible opportunity when our client stated, “I’m not interested in designing just another building.” After several years of planning, designing and building, 50 Fifty set sail this winter. 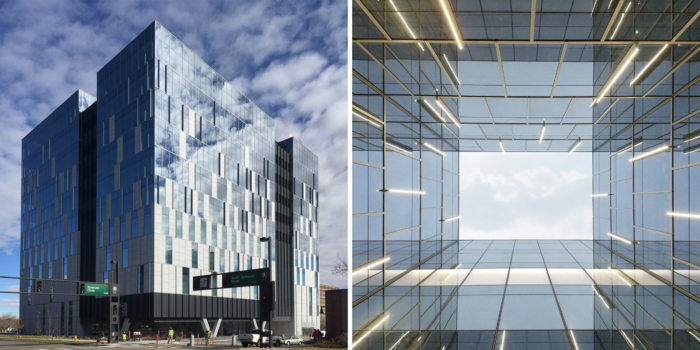 Located in the Denver Tech Center, the Class AAA, 12-story office tower offers 185,000 square feet of elegant design elements and world-class amenities. Our vision was to evoke the feeling of being on ship deck and looking down at the hull as it cuts through the water. As a team that thoroughly enjoys a pint or two from time to time, designing and executing Castle Rock’s newest brewery was especially rewarding. 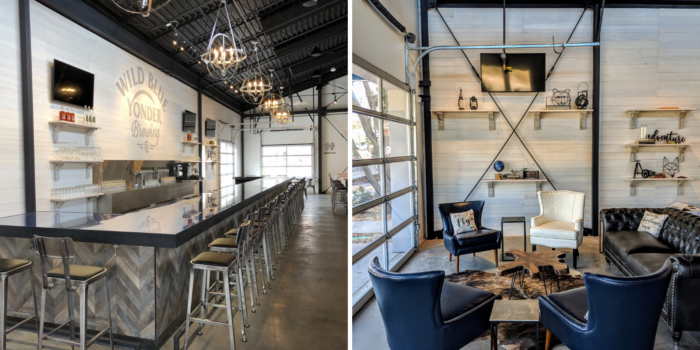 Its elevated-yet-comfortable farmhouse-inspired interiors were designed to encourage community gathering for a busy corner on Main St.
Kristen crossed some grueling mountain bike races off her bucket list this year. 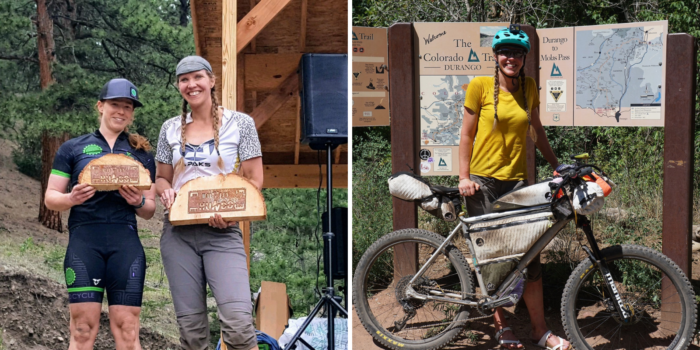 She was the third female finisher in the Colorado Trail Race, a 545-mile and 84,000-foot gain trek that she completed in eight days. She also tackled the 100-mile Bailey HUNDO course and took home second place in her age bracket. 2018 took Robin around the world. 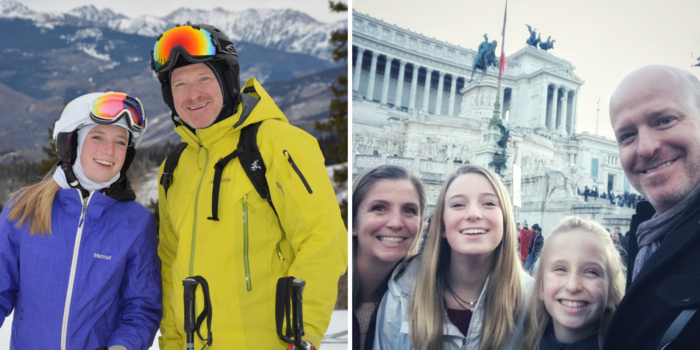 He rang in the new year in Rome, hiked the Na Pali coast of Kauai with his wife and daughters, listened to the Boston Pops Orchestra on Nantucket Island, and skied 40,867 vertical feet in one day at Beaver Creek. 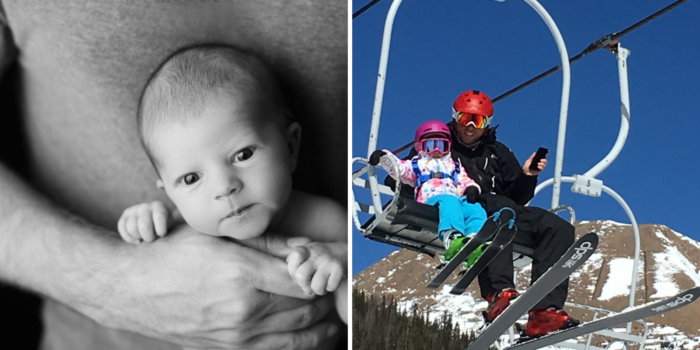 In addition to bringing the 50Fifty project to completion, Mark’s highlights include celebrating the birth of his second daughter, Calder Grace, and teaching her big sister, 4-year-old Hailey, how to ski. Despite a hectic schedule, Matt found time to take 10 trips (mostly long weekends) this year, coinciding with 10 years of marriage to his wife. 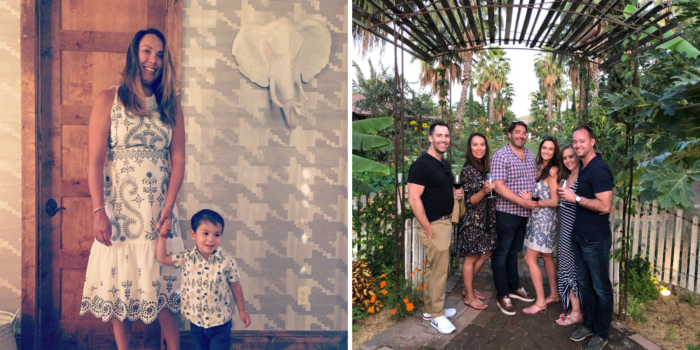 From jaunts to Mexico, Miami for the Ultra Music Festival and New York City for the AIA Conference with the Clutch team, Matt’s adventures were nothing compared to experiencing life through his two-year old’s eyes. Completing the Wild Blue Yonder Brewery project was among Chris’ top 2018 highlights, as was spending quality time with his coworkers in New York at the inspiring AIA Conference. 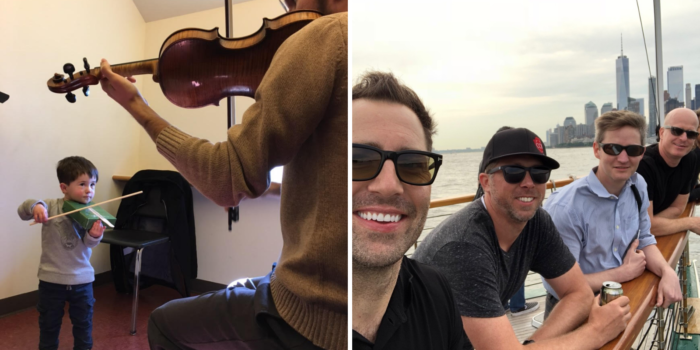 On the homefront, he enjoyed watching his son start violin lessons and begin his journey to becoming the next Joshua Bell.